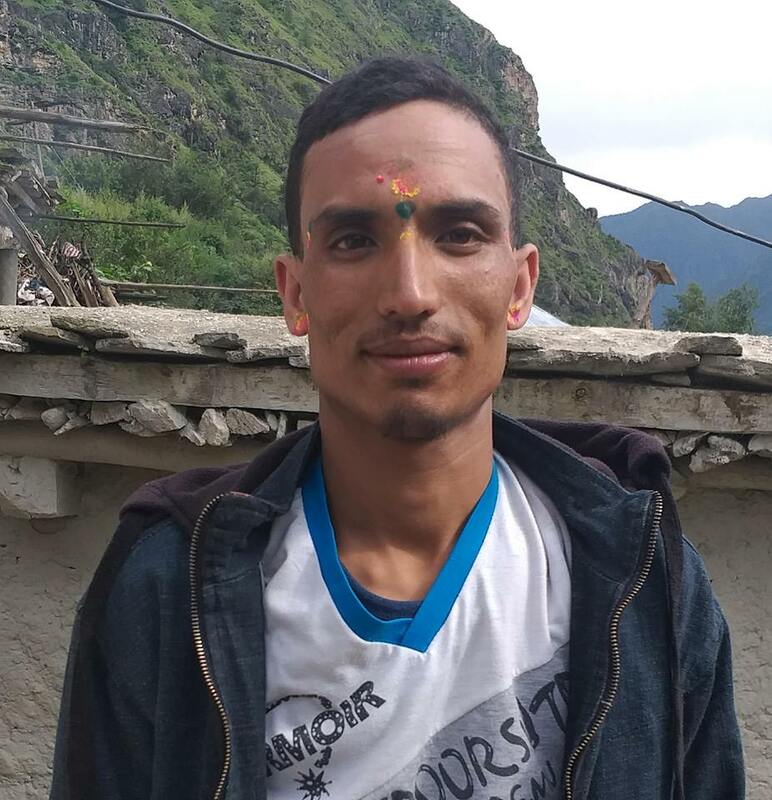 The civil society of Nepal has drawn a serious attention of the government regarding the deteriorating health condition of Ganga Maya Adhikari of Gorkha Phujel who has resumed fast-on-to death strike from May 29. She is in a passive resistance for a long time demanding for a justice after her son Krishna Prasad Adhikari was killed by the former Maoist cadres in 2004, June 6. The appeal signed by INSEC Chairperson Subodh Raj Pyakurel including human rights activist Charan Prasai, advocate Pushpa Raj Paudel, Indra Prasad Aryal of HURON , Om Prakash Aryal including many others have strongly demanded government and concerned body to arrest defendant Chhabi Lal Paudel as per the demand of Ganga Maya , respecting the Supreme Court verdict and to save her life by delivering justice. “An FIR has been lodged against the killing however case is not decided yet and hearing is being shifted in the name of various excuse. It is well known that Nanda Prasad Adhikari, father of Krishna Prasad Adhikari, died in 2014, September 22 after 334 days of passive resistance pleading for justice”, the appeal says. The civil society has also drawn serious attention on state’s apathy on delivering justice to Ganga Maya till the date.